Utilize your Sensoria Account for a fully quantified running experience. 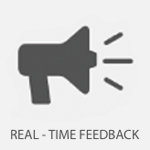 The Sensoria virtual coach provides actionable feedback during your run. 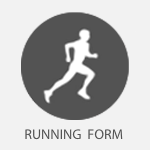 Get audio reminders to adhere to your desired running form. Sensoria not only tells you how far and how fast, but how well you run. Discover your foot landing technique and running cadence. Monitor the quality of your running form associated with different running shoes. 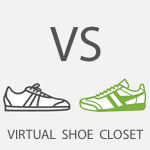 The virtual shoe closet also helps track the mileage of your different shoes.